As I've repeated many times in this blog the secret to learning the Thai language quickly is knowing the Thai Alphabet. 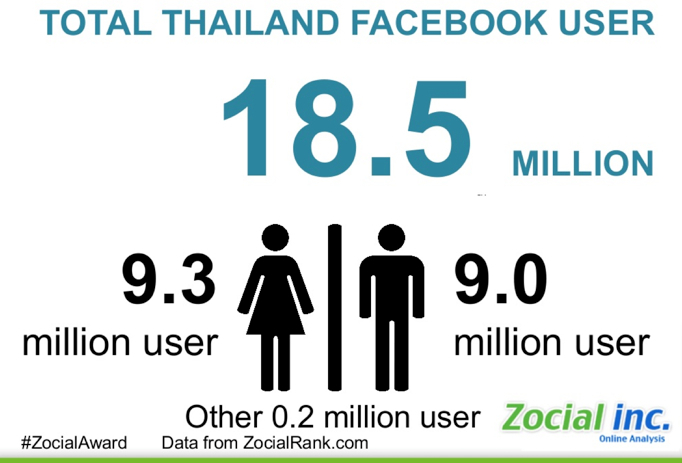 The biggest reason is Thai people virtually live on Facebook and with the price of smart phones continually falling and becoming more equipped the number of Thai's using online social networks is exploding. 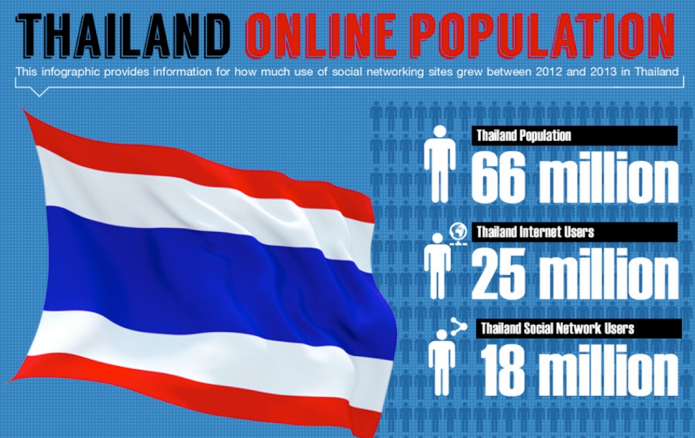 How do Thai people communicate online? They type! While most Thai's with a High school education will be able to read and understand your English they struggle to come up with the basic English words necessary to reply to you. Solution, learn to Type and read Thai! If you can learn the Thai Alphabet in a day learning to Type Thai takes a few weeks. If you can already speak Thai the whole thing is even easier. Check out the awesome new Thai Typing website now! Technically speaking the Thai script is not an alphabet. It is actually an abugida. This is a writing system in which each consonant may invoke an inherent vowel sound, but the vowels are not equal in weight such as the Latin alphabet and the vowels cannot stand alone. It is possible that originally the language didn’t have vowels at all…. just saying..